Have you booked your ticket for the PDA Charity Fundraising Dinner? Why not take a little time to focus on your wellbeing? The PDA have released their highly anticipated Pharmacy Technicians report in its entirety earlier this month. The 250-page document, which took 3 years to compile, highlights proposals to develop the roles of community pharmacists and pharmacy technicians, and the skill mix required to meet patients’ needs. The PDA undertook this project as part of its work on exploring a successful long-term strategy for pharmacy in the UK. If the pharmacy workforce in community pharmacy in particular could be reconfigured and improved, then this would enable the profession to take on many new, professionally fulfilling and exciting opportunities. After it was announced that the PDA Union achieved recognition at Boots, we are inviting any PDAU members employed at Boots to volunteer to become part of our network at the company. We will need to fill a number of positions and to begin with we would like you to express initial interest in becoming part of the team. Our negotiating team will now be meeting with company representatives to agree the structure under which we will negotiate pay, holiday and hours of work and other matters going forward. We will be asking the company to honour many of the proposals they made in their BJNC proposals, because although the management-controlled version of this model has been rejected, this showed the level of resources and time that the company could devote to improving employee relations with pharmacists. 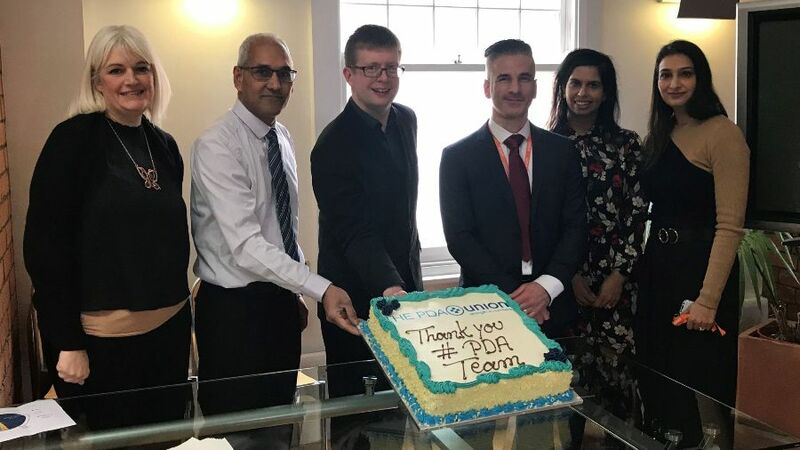 As well as thanking all the pharmacists that joined together to help the PDA Union secure recognition at Boots, the PDA team at head office were also thanked for all their hard work and commitment. At head office, we are fortunate enough to work with experienced pharmacists, lawyers and support staff that take great pride in their work and are passionate about helping people. 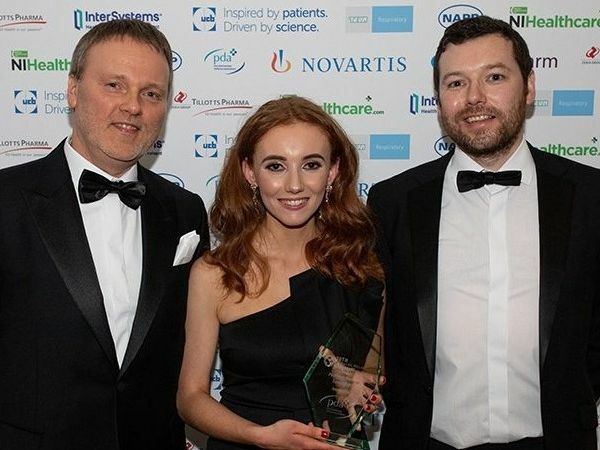 It takes a wide range of skills, experience and talent for us to continue our work to improve the lives of pharmacists, and we are thankful to have such a great team supporting us; both at the office and across the UK. 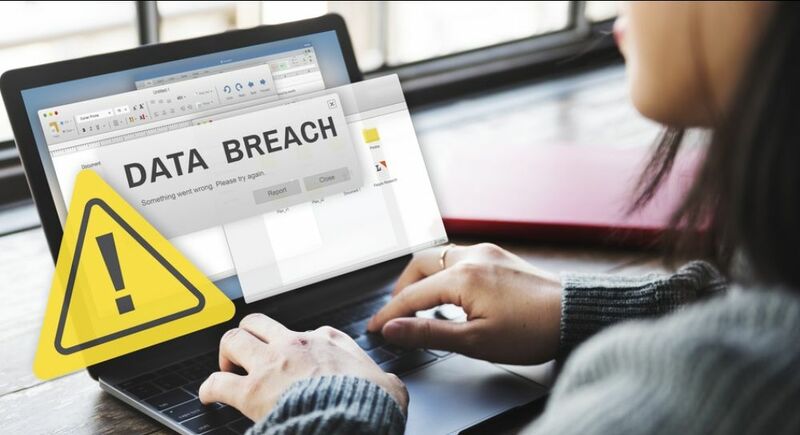 PDA are progressing a compensation claim for members affected by the Well Data BreachOn 11 December 2018, a data breach at Well pharmacy resulted in a spreadsheet containing the data of 24,099 people, mostly pharmacists, being leaked. The PDA has been asked by affected members to start a claim on their behalf against Well and are currently gathering information to progress this. There are limited spaces still available for the PDA National Conference, which takes place in Birmingham on 30 – 31 March 2019. 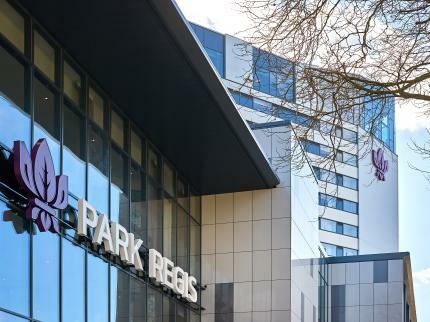 This event is FREE for PDA members and takes place at the impressive 4 star Park Regis hotel in Birmingham City Centre. The conference provides the perfect opportunity to engage and connect with other members, in addition to discovering more information on emerging opportunities and practical guidance to help effectively manage risk. Join us next week Saturday (30 March) at Park Regis Birmingham for a fun packed fundraising dinner in aid of Pharmacist Support. Tickets are priced at just £40pp and includes a 3-course dinner, live music and a raffle entry. There will also be a drinks reception sponsored by PDA Plus partner PG Mutual. Book your tickets now to avoid disappointment. Please note: these sessions are ideal for members already attending the PDA National Conference. Places are extremely limited so please book in advance.